Deep down in the Disney studio vault lies hours and hours of unused voice recordings from the late Robin Williams as the Genie. For those who aren’t aware, Williams improvised so much of his lines in the movie ‘Aladdin’. The end result was somewhere around 16 hours of unused material (see some of it below). Unfortunately, it may be a long time until Disney is able to put those recordings to use. Personally, I’m more than happy with what we already have from him. 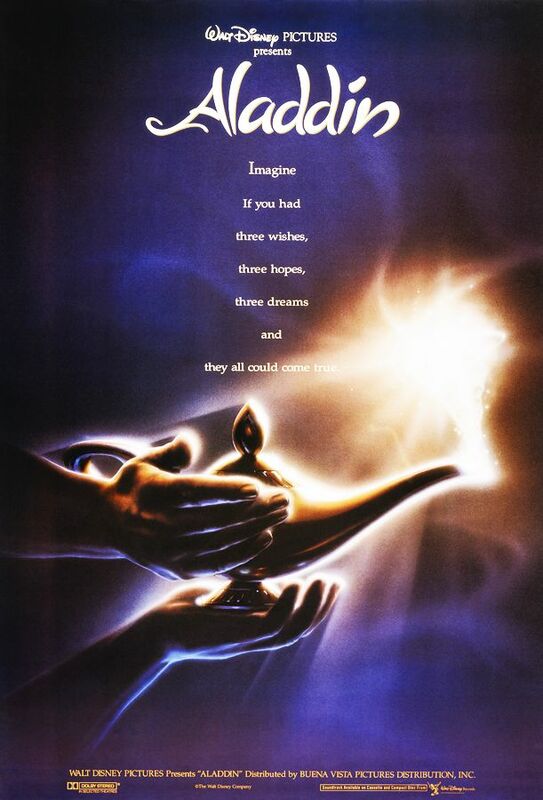 Like many of you, the ‘Aladdin’ movie was something I loved watching as a child, and through the years I grew to appreciate it more. A big part of that is because of Robin Williams. Sure, its a shame that many of us will have to wait to see what else he left behind. However, by the time 25 years passes, hopefully it’ll be a time where my kids and I are able to experience it together for the first time. For now, we still have ‘Aladdin‘, ‘Aladdin and the King of Thieves‘, and this recently released footage of Robin Williams outtakes from the ‘Aladdin‘ blu-ray. Check it out below if you haven’t already. When he was on form, the hyperactive motormouth we love from Good Morning Vietnam, Hook, Dead Poets Society and Mrs. Doubtfire, Robin was making 30 jokes a minute. Now, because he insisted on a final say on such material, [the jokes] will remain in the vaults.